For Kholisile Theo Ndindwa, his first experience with dance came when he was ten and living in an underdeveloped urban area (a “township”) just outside Cape Town shortly after apartheid ended. 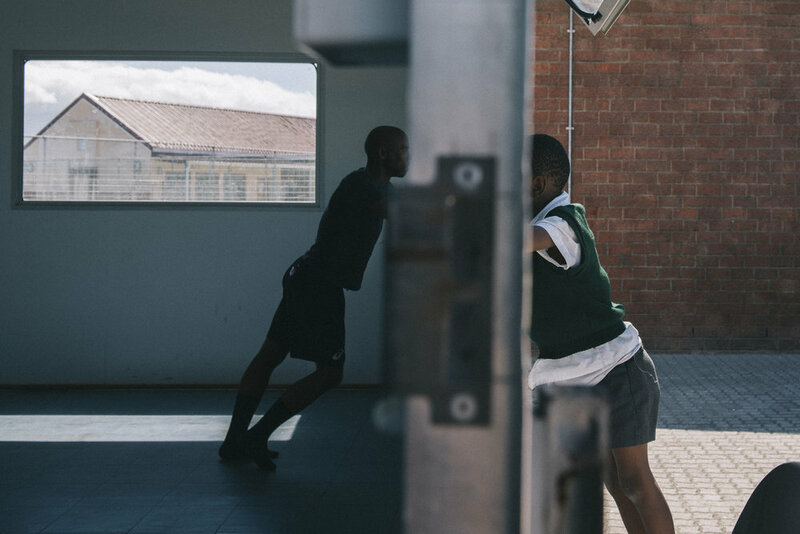 While playing football at a community sports centre, as many South African boys would do, he saw girls in tights, practicing ballet. After shooting him and his friends away a few times, the ballet teacher approached them and convinced them to try out for a part in The Nutcracker ballet with the CAPAB, now the Cape Town City Ballet. Theo did, and was chosen to dance in the production. From there, Theo’s life would change dramatically, a little bit at a time. Today, Theo is using dance to changethe lives of other young people living in townships through his dance company iKapa. The What Dance Can Do Project is spotlighting iKapa as part of its mandate to explore the impact of dance and raise awareness of companies using dance to effect some kind of outreach or change. Aurélia Sellier, the Founder of the Project, and Selina Meier, the main photographer, went to Cape Town in February 2017 to learn about Kholisile Theo Ndindwa’s story and how iKapa came to be.